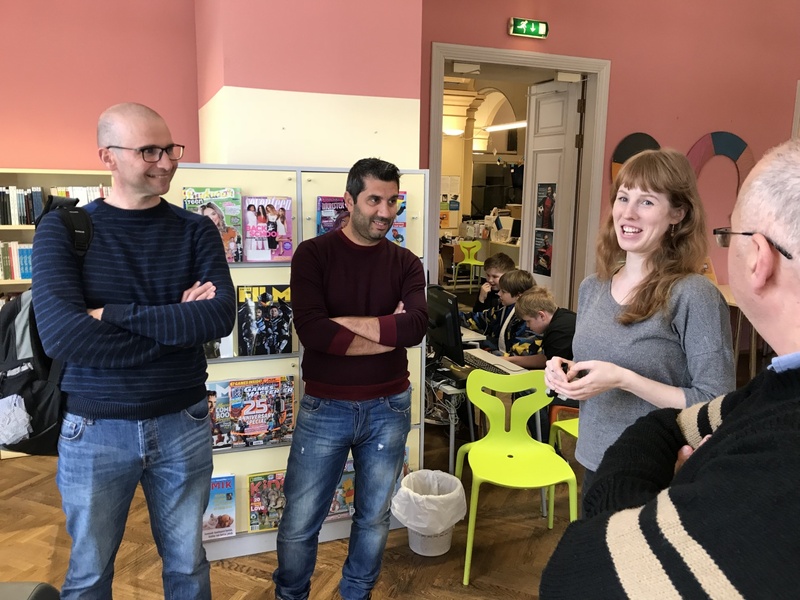 The Malta Communications Authority (MCA) has just closed off an Erasmus+ funded project under KA1 called “Coding Our Future” for training of some of its staff members for the period 2017-2018. The mobilities took place in two of All Digital member organisations namely: Media Actie Kuregem – Stad (MAKS) and Vaata Maailma SA in Estonia. The project’s objective was to collaborate and enhance the network with key partners across the EU to establish best practice models for prompting coding to kids from a young age, whilst also providing a channel for discussion and debate on related issues concerning STEM subjects at school. Furthermore, this has also helped staff strengthen their communication skills and to deliver projects about Internet Technologies that target the little ones. Another issue which was brought up was to try and address the growing problem of having less STEM graduates year after year, whilst demand in such careers is on the rise. The hosting organisastions were kind enough to share their experiences and best practices of work with MCA’s staff members and also found the time to organise visits in several of their community centers or libraries. These collaborations mainly involved sharing of knowledge and experiences, pinpointing similarities and differences between the countries when engaging in coding projects, discovering new ways to encourage young kids to get into coding, and to show them that coding is fun and not just for the nerds, and finally, convince them that choosing a STEM subject later at school can be rewarding. As a result of these mobilities, staff had the opportunity to build a stronger relationship with all the partners and even discussed the possibility to jointly apply for more EU funded projects. The MCA has previously also, successfully launched joint projects who’s idea was developed during one of these mobilities. 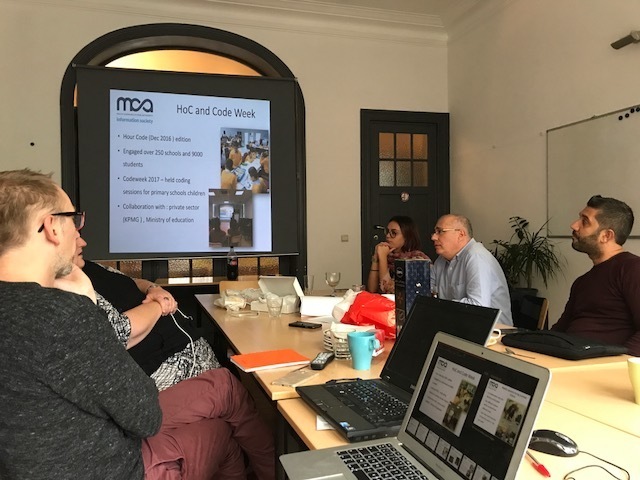 Finally, the MCA is always on the look out to initiate new projects, and to join forces with partners to collaborate on projects that it leads. For more information you are encouraged to visit the website https://www.mca.org.mt/information-society or get in contact via email on matthew.d.borg@mca.org.mt.